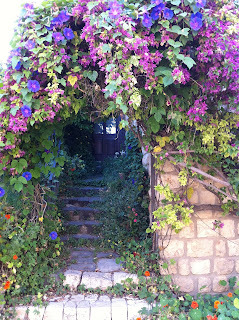 In Search of Motherhood: Pictures from Israel! 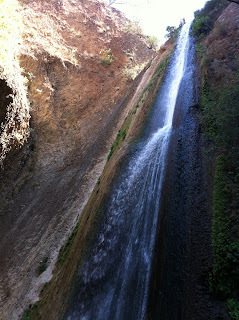 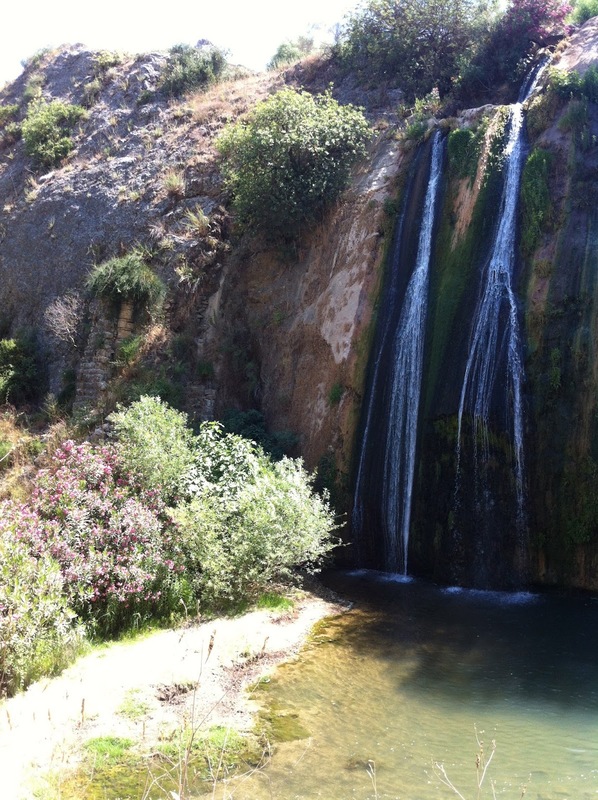 Once upon a time, a little girl went hiking in the Upper Galilee followed by an exploration of Rosh Pina. And was very impressed by her iPhone photo quality!